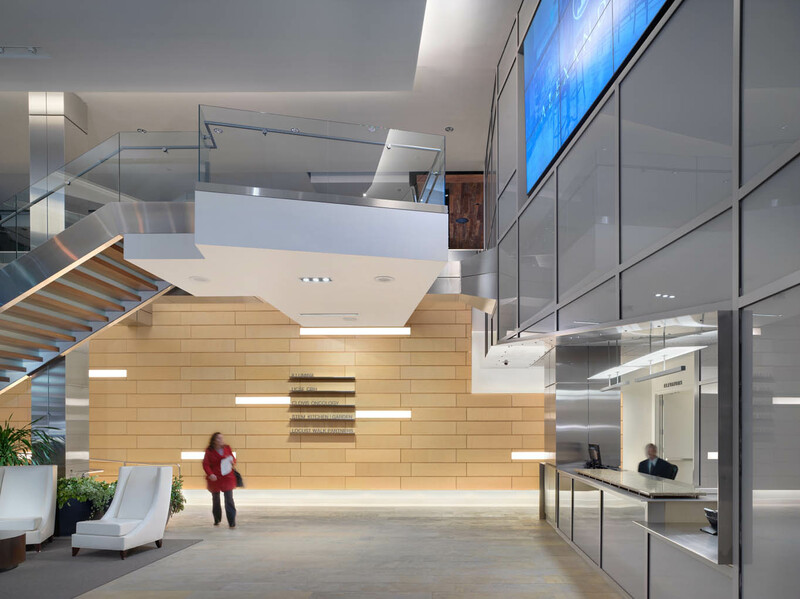 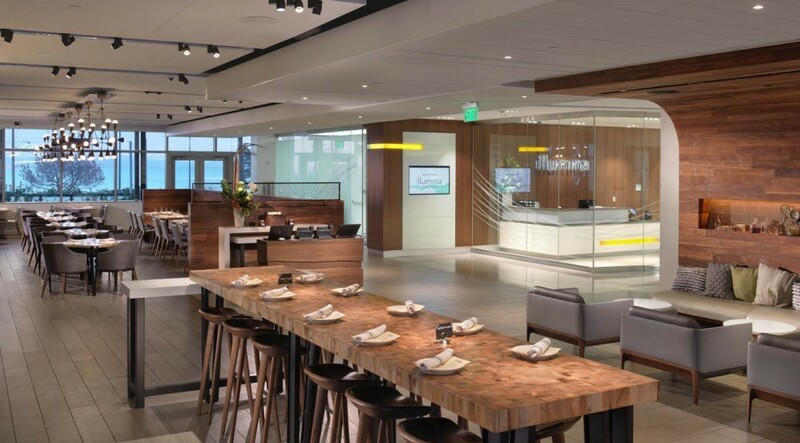 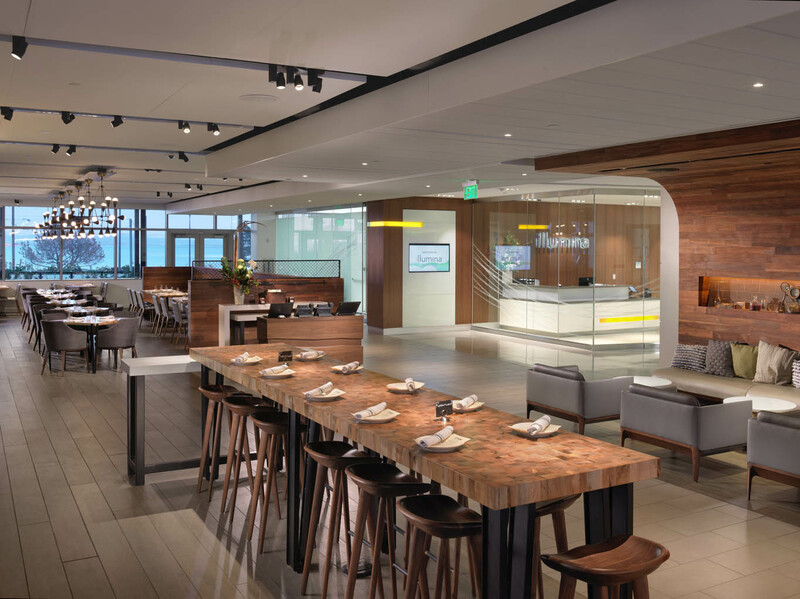 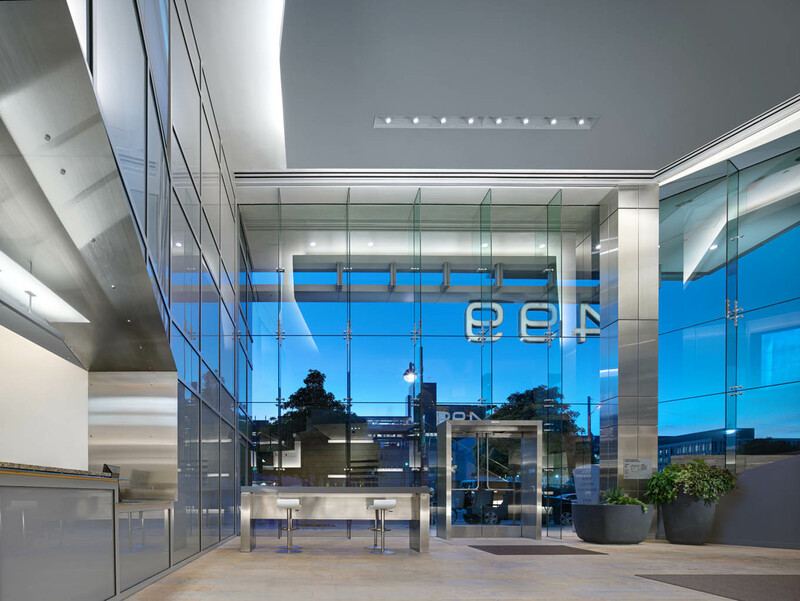 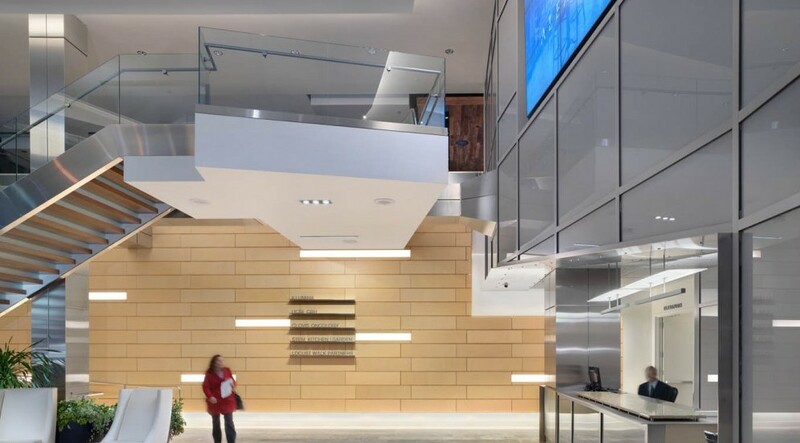 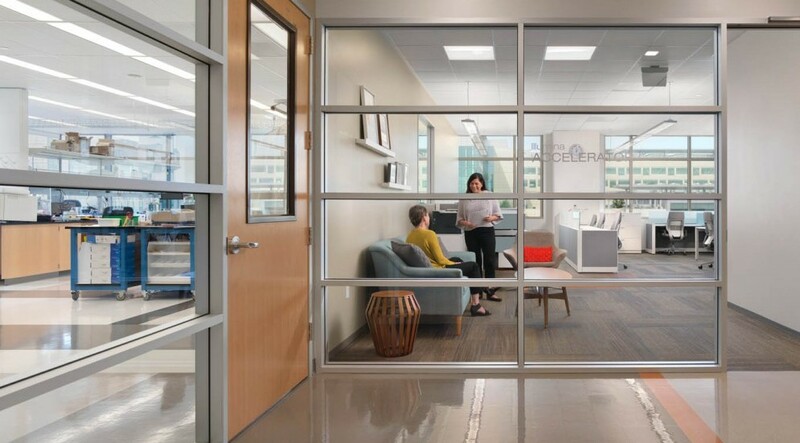 Illumina, Inc., relocated its research and development division from their existing location in Hayward to a warm shell lab building centrally located in San Francisco’s Mission Bay area. 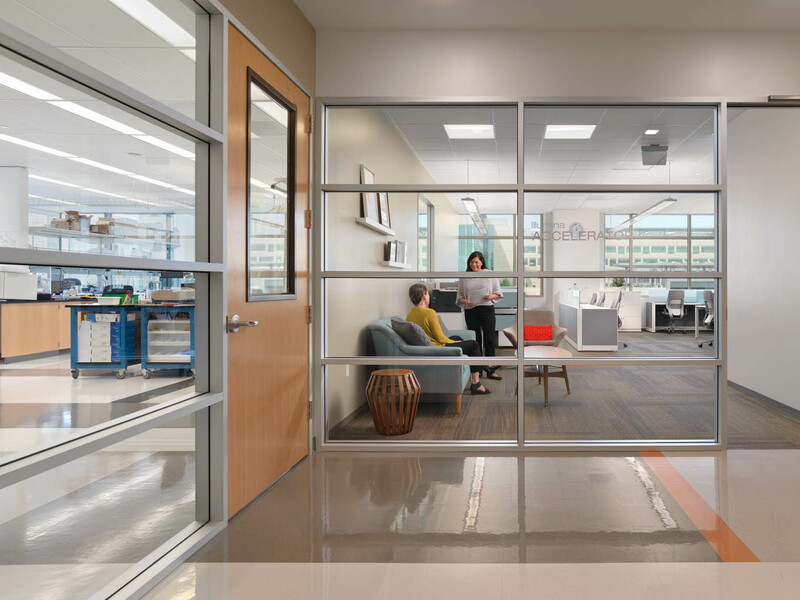 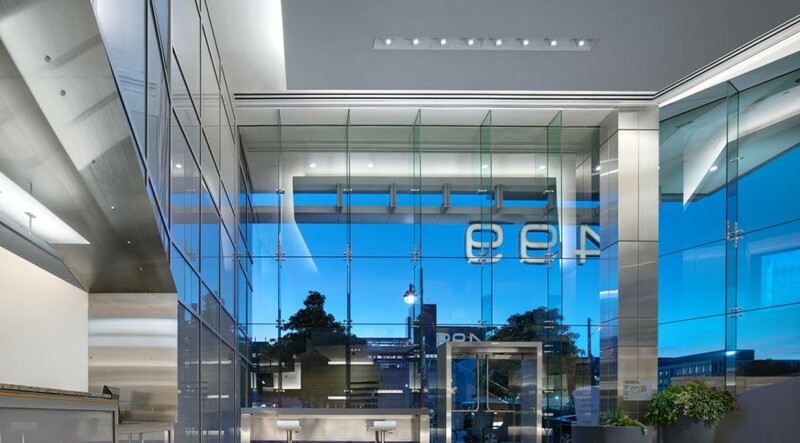 Approximately 40% of the space holds research and development labs and the other 60% as office, conference and meeting rooms, a data center, and lab office space. 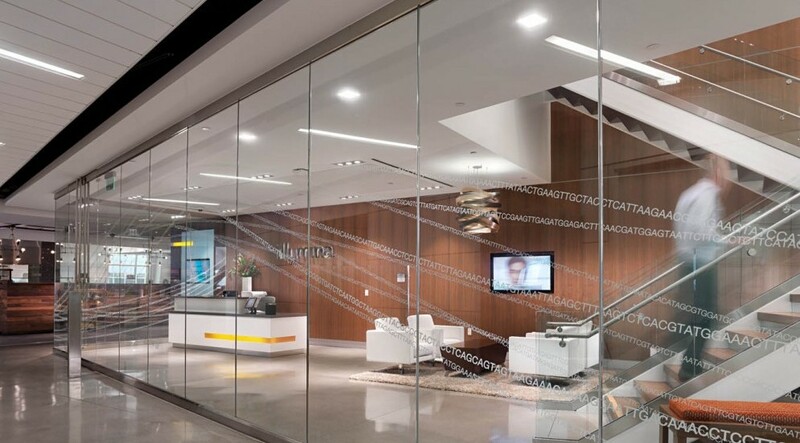 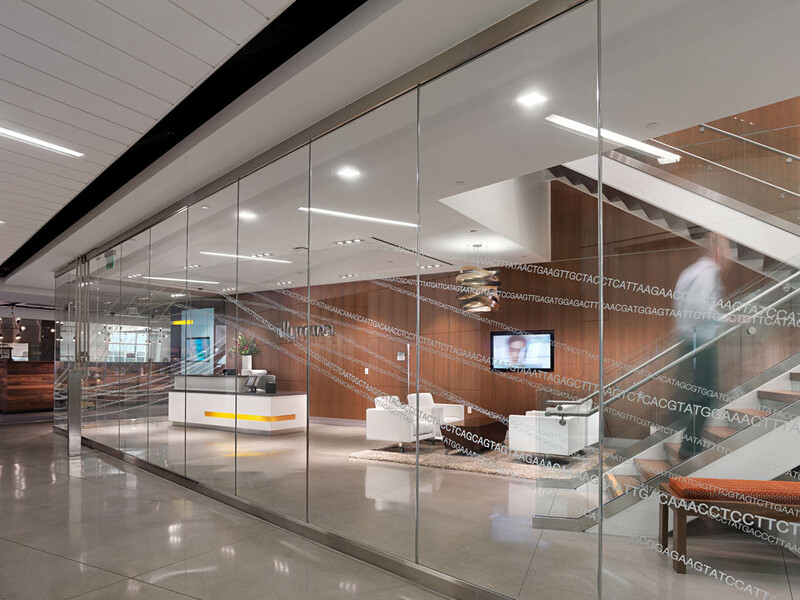 The facility serves as the platform for the development and expansion of Illumina’s innovative products and services on a global scale, as well as a customer demonstration and training center.